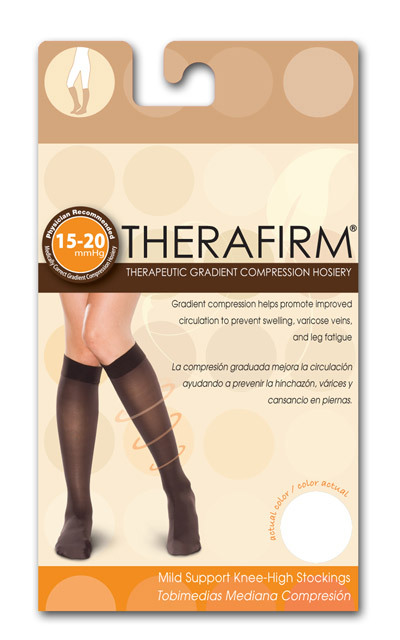 If your legs consistently feel tired, heavy, or achy, we may recommend wearing compression stockings in Barrie. Do you spend a large amount of time every day sitting or standing? 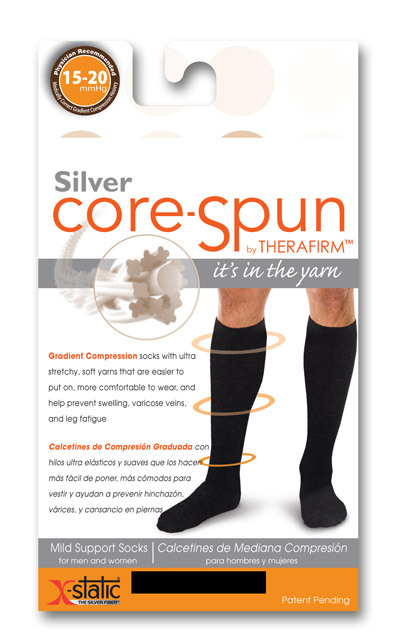 If so, compression stockings can make your legs feel better, especially if you suffer from swollen legs, varicose veins, post-thrombotic syndrome, venous insufficiency, or lymphedema. 1.Pressure in the tissue underneath the skin is decreased while wearing compression stockings to reduce and prevent swelling. This occurs because the compression helps excess fluid go back into the capillaries in the legs. 2.When wearing compression stockings, the compression prevents the superficial veins in the legs from expanding and overfilling with blood. As a result, this helps the blood in these veins from moving backward and causing congestion, a condition which often leads to skin changes and swelling. How much time you need to spend wearing compression stockings every day depends on how much compression is needed and the reason for wearing the stockings in the first place. We will let you know about how much time you should wear your compression stockings every day in order to notice results. Let us help you achieve greater overall wellbeing! To find out more about how compression stockings can help or how they work, contact us at schedule your appointment at our wellness centre in Barrie, Ontario today.